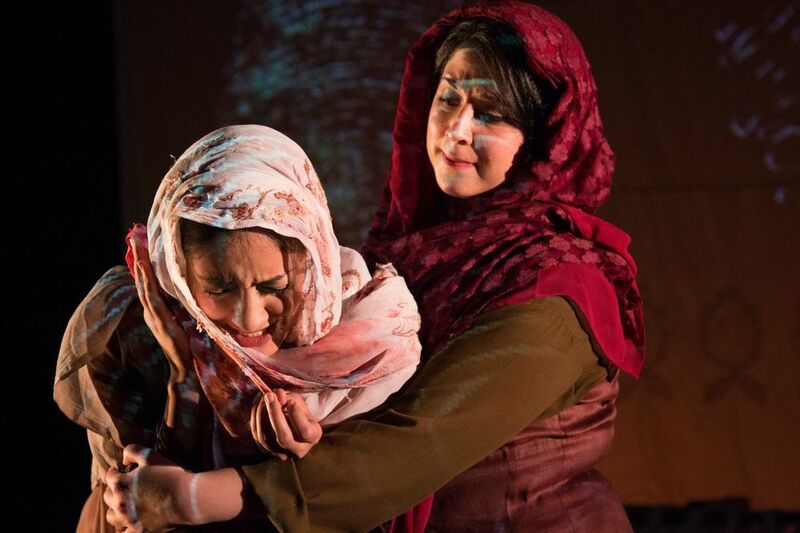 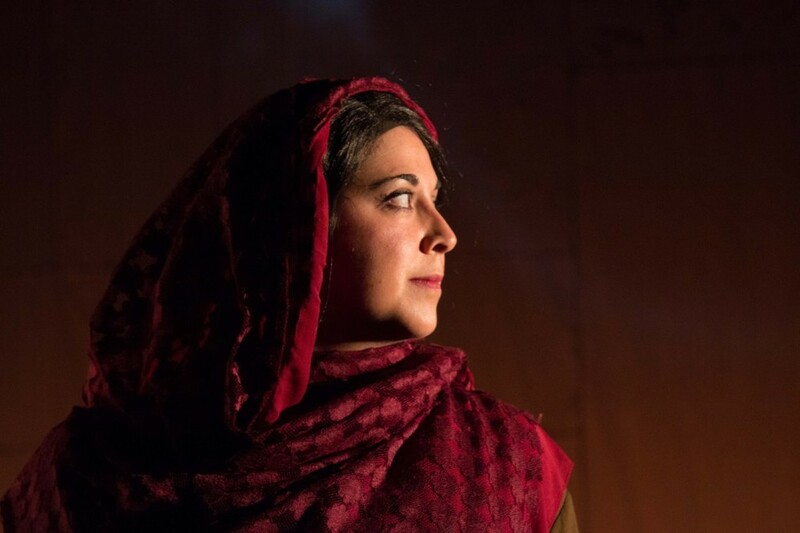 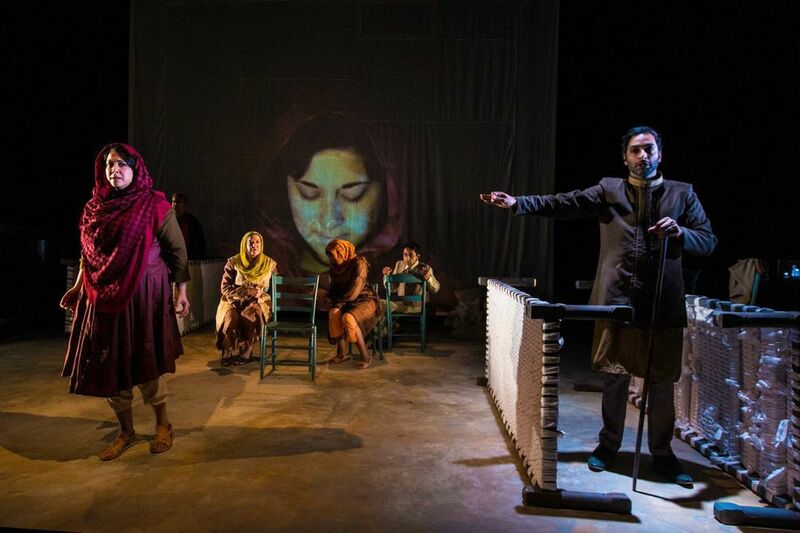 A new opera based on the life of Muhktar Mai, one of the first women assaulted in Pakistan who brought her attackers to justice. 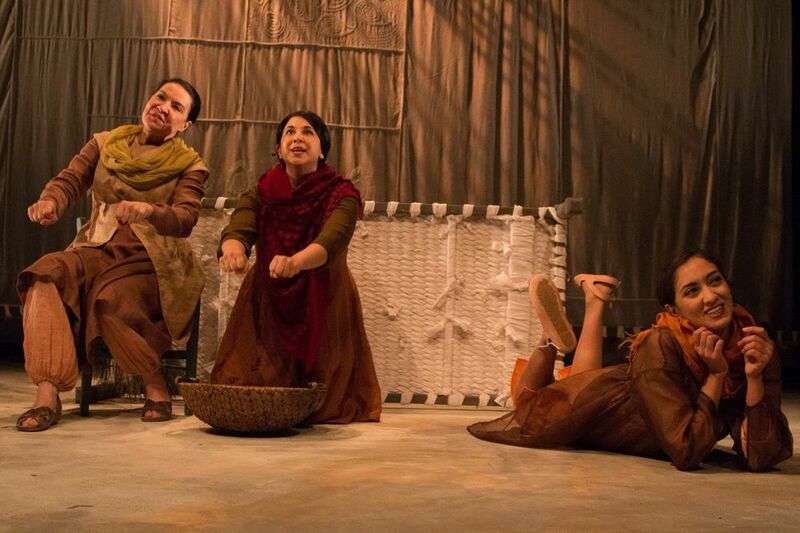 With a magical score by Kamala Sankaram weaving Hindustani and Western musical styles. 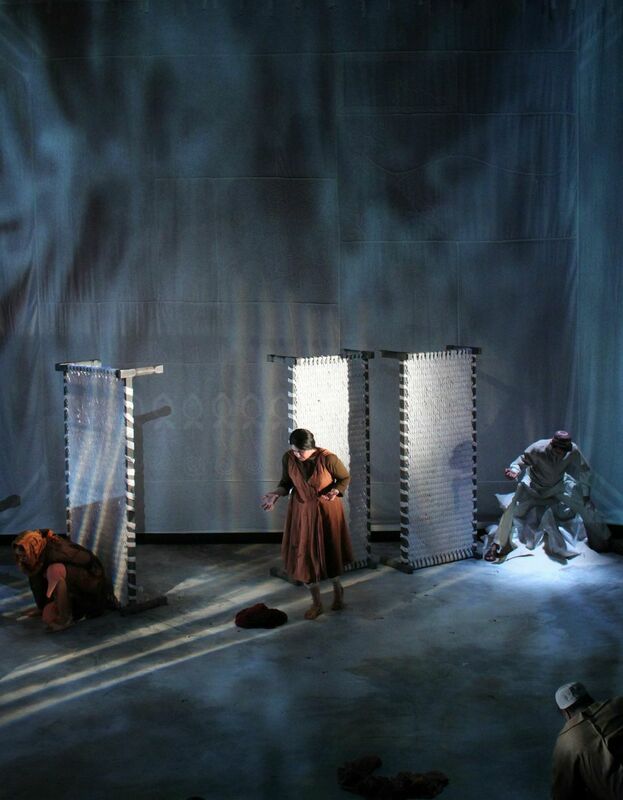 Photography by Noah Stern Weber, used courtesy of PROTOTYPE Festival.